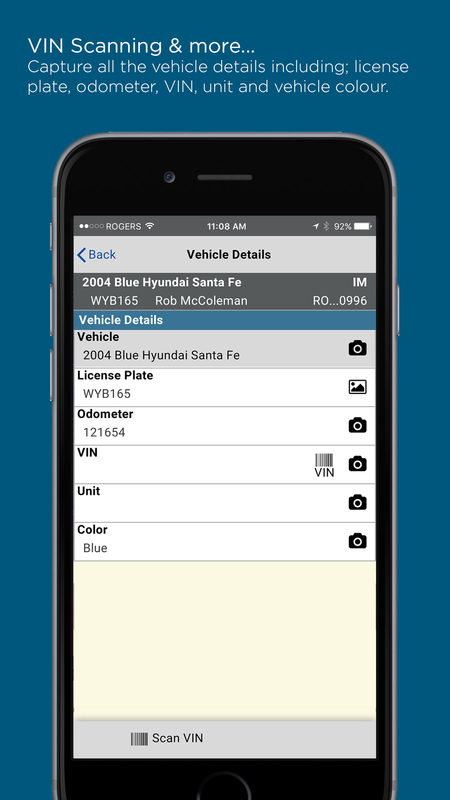 View your work orders, take pictures, scan VIN’s, complete vehicle inspections and more. All from the COSTAR Mobile app which is tightly integrated with your existing COSTAR Shop Management System. 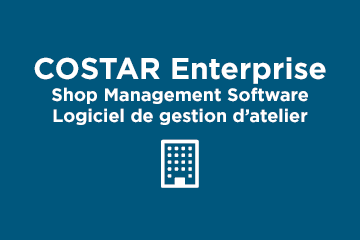 The COSTAR Mobile app is and add on product, developed by COSTAR, to extend the functionality of your COSTAR Shop Management Software. 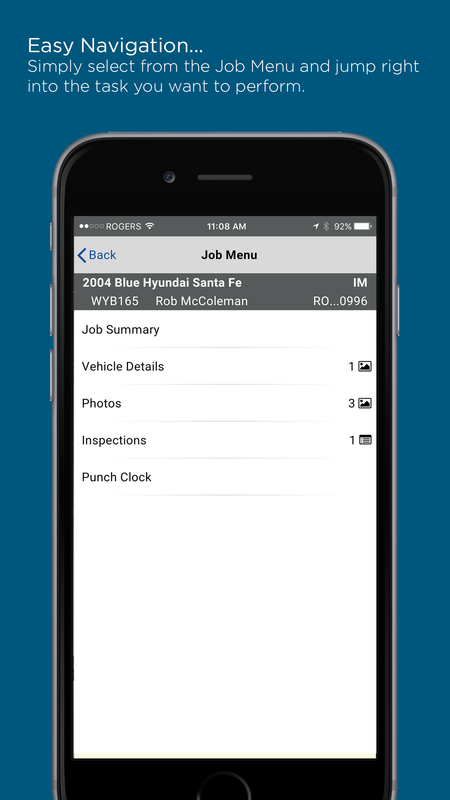 COSTAR Mobile provides In-Bay functionality allowing your technicians and service advisors to be more productive. – Barcode VIN scanning to quickly capture the 17-character VIN. 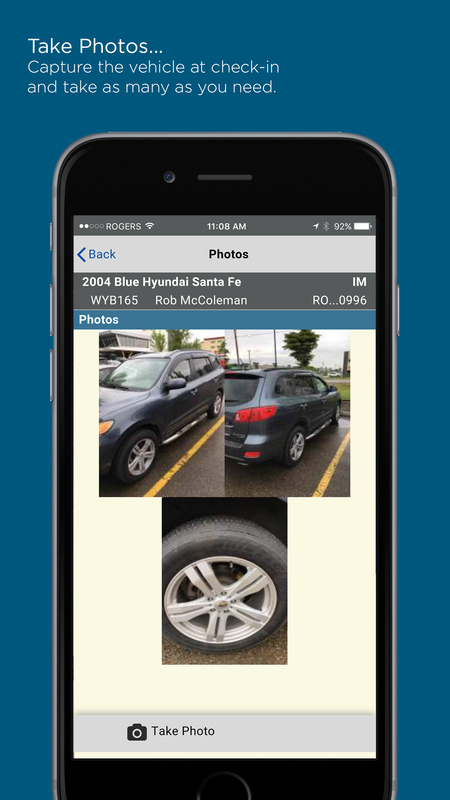 – Take vehicle photos and save them with the Work Order. 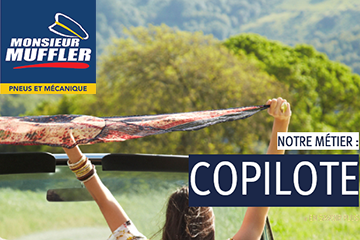 – Have the Technician enter in the vehicles license plate number, odometer, and colour; or snap a few quick photos so the Service Advisor can enter them later. No more trying to read messy hand writing. – When you’re ready, go paperless. 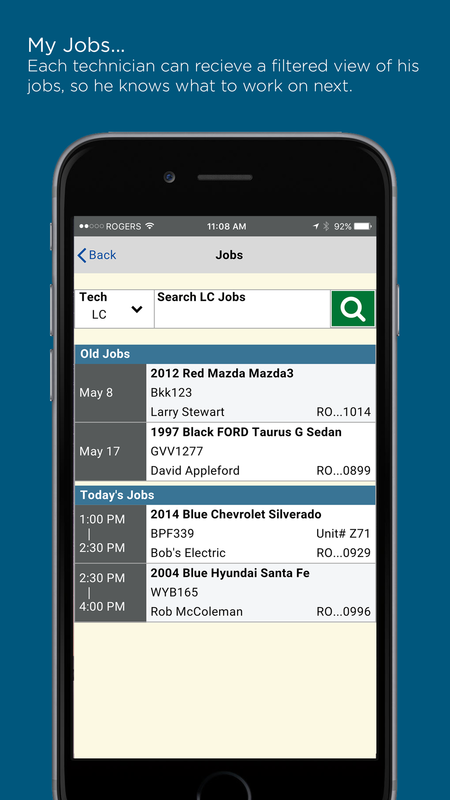 COSTAR Mobile is designed to provide a paperless work flow from your Shop’s front counter into the Service Bays. 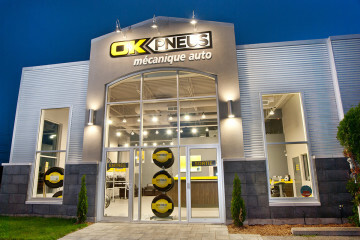 – Technicians can view all the Work Orders that are assigned to them. – Technicians can complete assigned vehicle inspection forms, attach photos and enter in their comments, by text or voice. 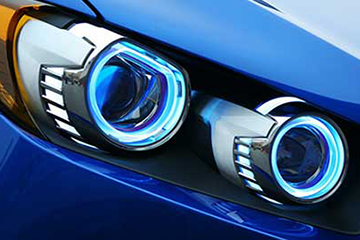 – All photos, inspections and Technician comments are automatically returned to the Shop’s front counter for review by the Service Advisor and then presentation to the customer. – Build customer confidence by presenting professional full color inspections forms to your customers clearly showing suggested and required work, including technician comments and photos. 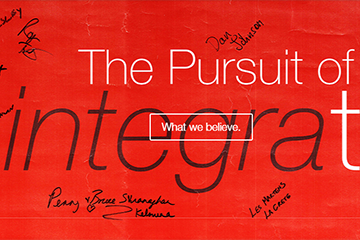 Sharing the complete estimate including digital inspections with photos, builds trust between customers and the service center. 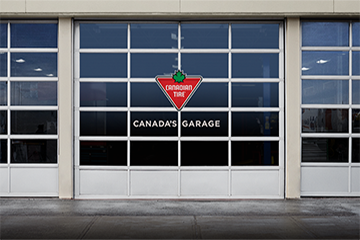 Service Advisors also have an easier time selling work when customers can see what the technicians see. 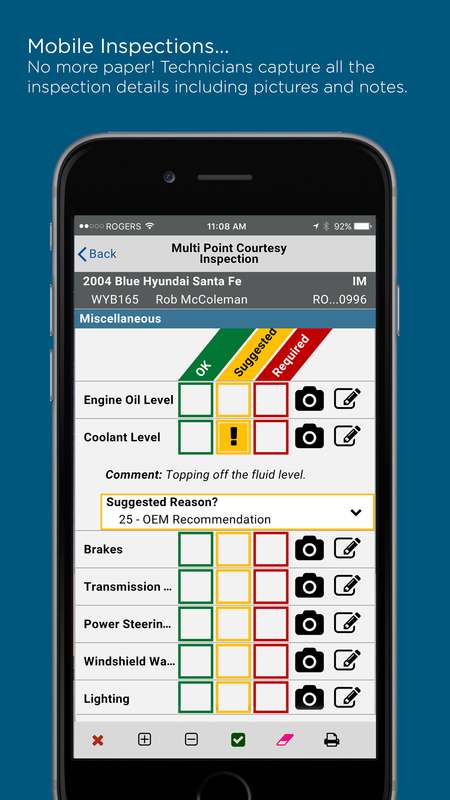 Repair shops using COSTAR Mobile should see industry gains in their average repair orders from 15 to 30 percent. 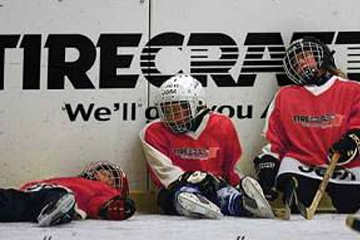 This can translate into significant sales increases every month!